Another conquer in Blue Bay LPGA again! And she is expected to be the world’s No. 1 next week. In final round of Blue Bay LPGA, she won the championship with a bogey and “passingly” became the No.1 in the world. This is a historic moment! This national treasure of China is topping the world list! 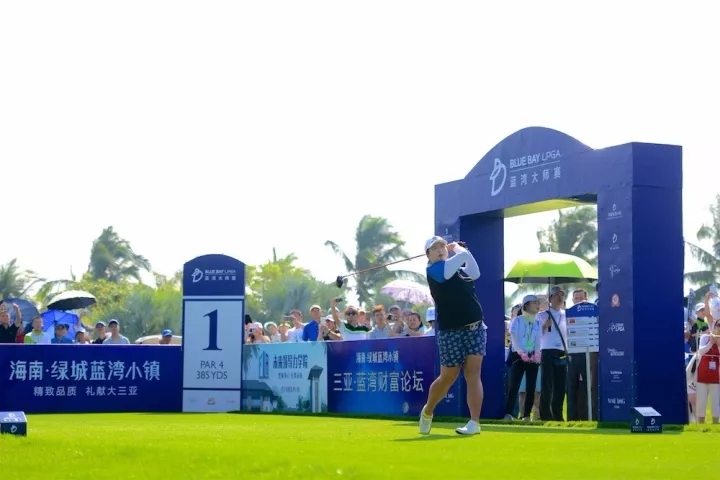 It’s not the first time that Chinese players have got the world’s championship of female golf, but it is the first time for golfers from mainland. So it is of great meaning for Chinese golf. Now let’s know this champion again! Born in August, 5th, 1989, Guangzhou city of Guangdong Province. The world-first female golfer, the Chinese professional female golfer, the first winner of Olympic golf gold medal in China, and the firs world’s championship in Chinese mainland. In 1999, the 10-year-old Shanshan enter the Guangdong Golf Association to started her golf learning. In 2003, the 14-year-old Shanshan start to challenge the domestic game. In 2004, She firstly enter China’s National Women’s Golf Team. In 2007, Shanshan got the qualification in America and became the first full-card player of LPGA in Mainland China. And in the ending of that year, she finished her professional debut in Oriental China Women’s Open. In August 7th, 2011, She won her first championship after conquering several master golf players. 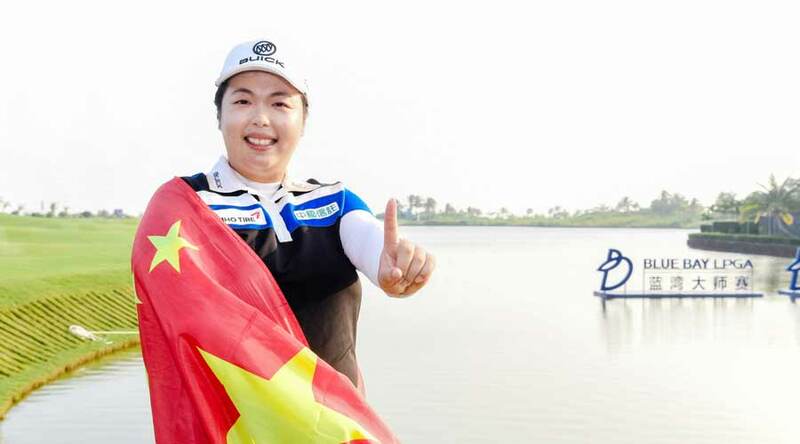 In June 11st, 2012, Shanshan Feng won the championship of LPGA and became the first professional major winner in China. In January 19th, 2013, She was named as “the Best Non-Olympic Player of 2012” by CCTV grand Ceremony. Same year in October 6th, she got the champion in Huabin LPGA China Elite Competition, which made her the first local LPGA winner in China. In November 13rd, 2013, she was elected as one of “The Ten Most Talented Young of Guangdong”. In May, 2015, Shanshan gained the women’s championship in European Tour Buick Championship. In August 21st, 2016, Shanshan Feng finished the game with scores of 274 (70-67-68-79) in Rio Olympic Games, which brought her the first Olympic bronze medal for golf in past 112 years. This is also the first medal in Chinese golf. In November 5th, 2017, Shanshan defended her seventh LPGA title in the 44th Dongtao Japanese Elite Championship. Same year in November 11st, her ninth LPGA championship was produced in Blue Bay and she is also becoming the world’s champion.